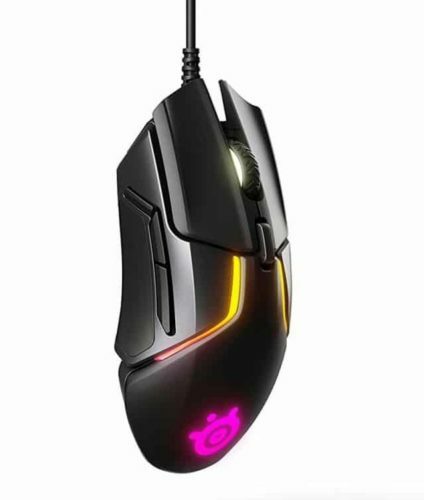 If you don't have shape preferences then the Rival 600 is a better overall gaming mouse than the FK1. Better buttons and a a better sensor make the Rival 600 superior to the FK1. Shape wise the FK1 is an ambidextrous lower profile that is slightly better suited smaller hands. 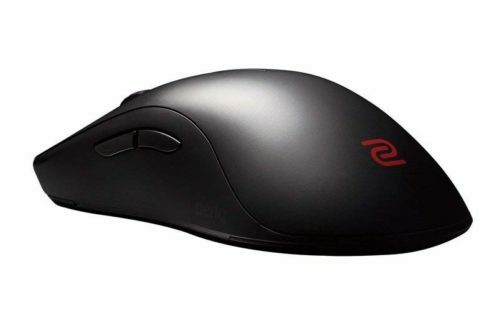 The Rival 600 is an ergonomic shape that feels quite a bit larger than the FK2.